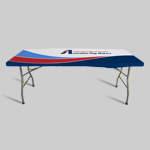 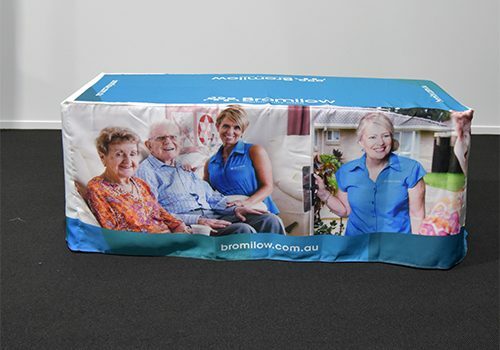 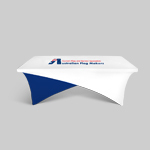 Custom table covers are a simple and effective way to display your logo, important information or message on any size table or desk. 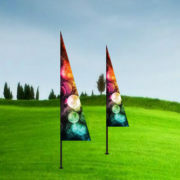 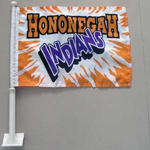 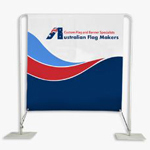 They are perfect for trade shows, meetings, conferences or simply in the office. 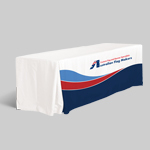 Custom table covers are completely customizable, so any design can be printed on a range of materials then tailored to fit any size table or desk. 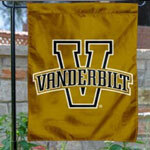 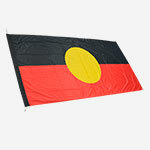 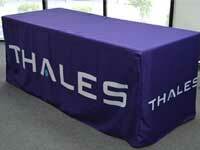 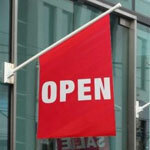 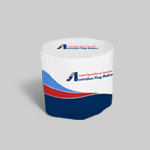 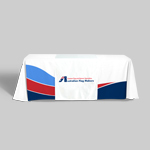 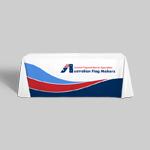 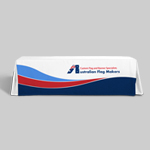 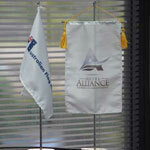 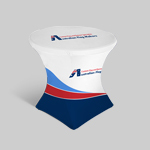 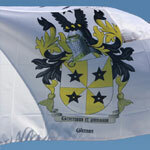 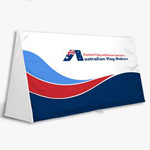 However, custom table covers are not limited to uses in the business sector. 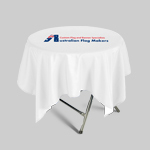 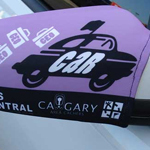 If you have an upcoming birthday, engagement or hens party, use custom table covers to help decorate and stand out with this unique product. 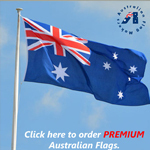 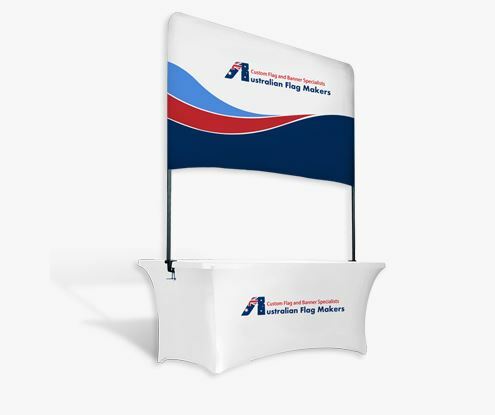 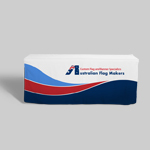 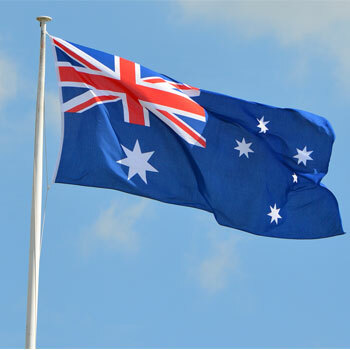 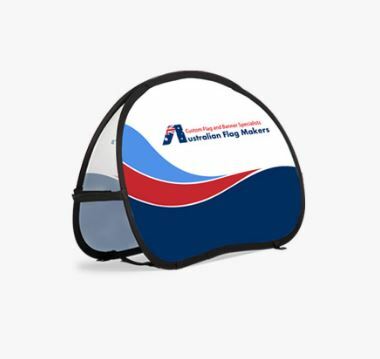 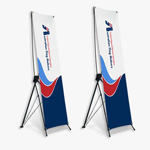 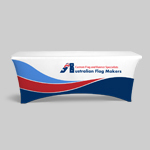 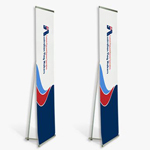 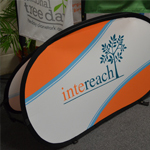 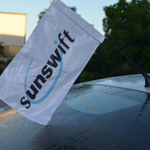 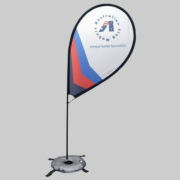 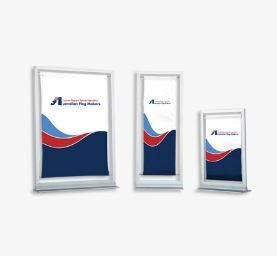 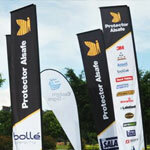 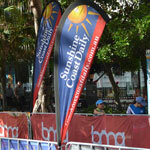 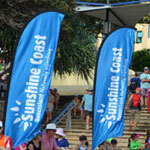 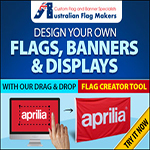 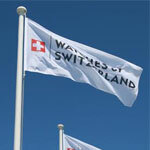 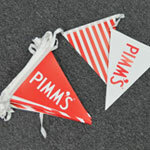 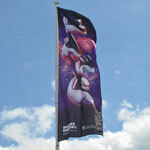 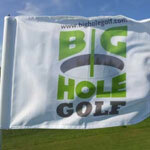 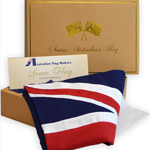 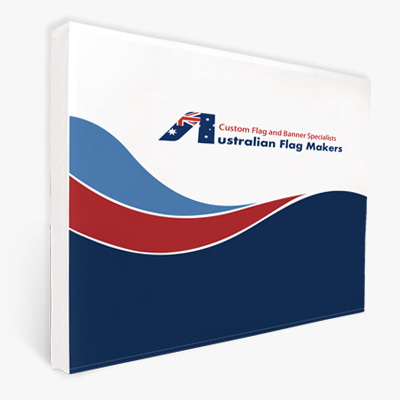 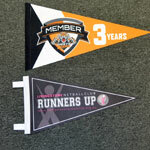 Be sure to maximise your branding at your next meeting, conference or tradeshow. 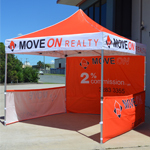 Ask for a quote today. 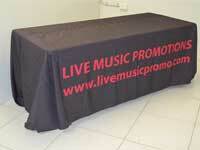 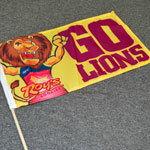 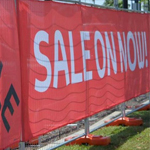 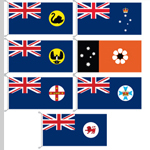 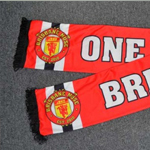 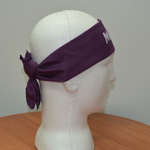 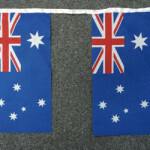 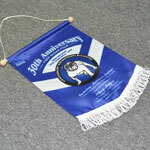 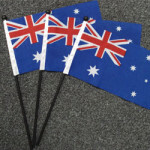 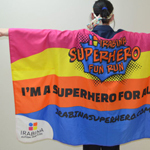 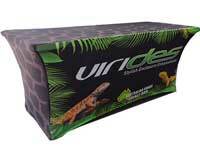 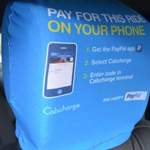 Printed on stretch polyester and 600D uniform blockout cloth.